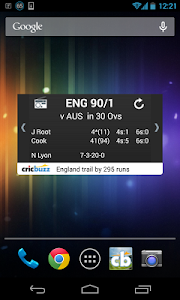 Videos Beta - It's finally here (for select series and countries only). 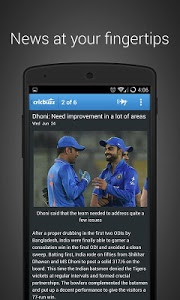 Bug Fixes, UI and performance enhancements. 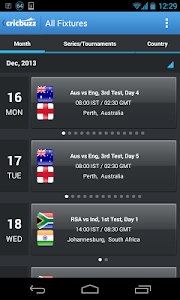 Special series page for India vs South Africa. 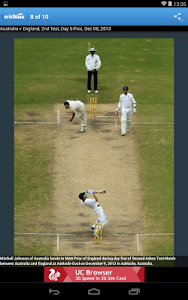 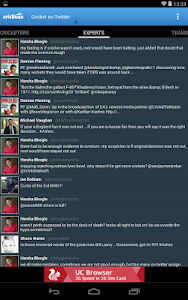 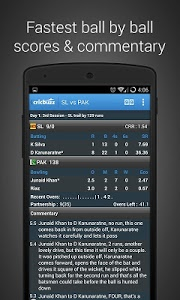 Match Timeline and Twitter Timelines in the match center. 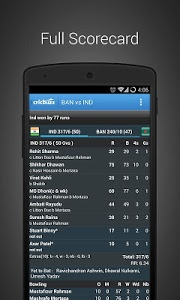 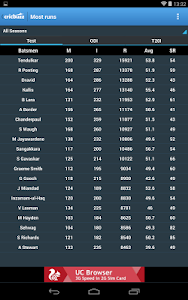 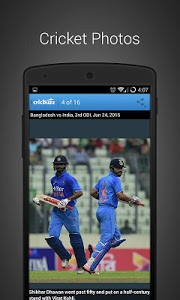 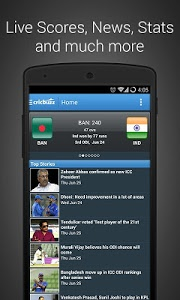 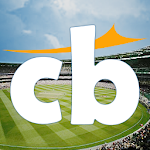 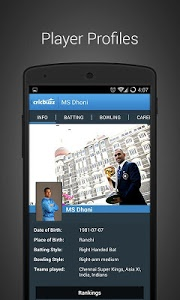 Similar to "Cricbuzz Cricket Scores & News"